Project Skills Solutions now offer the IOSH Managing Safely course over 3 days on selective courses (most of our courses are still run over 4 days). 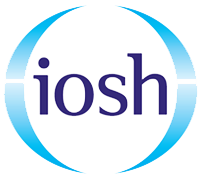 The popularity of the IOSH courses has been growing since we began offering them in 2012 and this year we are estimated to train over 500 delegates in Managing Safely alone. 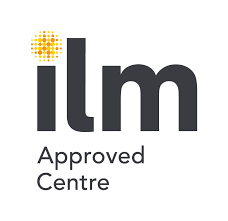 With so many delegates attending our courses we are always trying to find new ways to make training more effective and convenient, we have noticed that some delegates would like to take the course over less, but longer, days. Less time out of the office, they said, would make the course less intrusive on their work time and more convenient. With that in mind Project Skills Solutions are happy to announce the introduction of a 3-day IOSH Managing Safely course. Everything covered on the 4 day course is covered on the 3 day course, the course starts a little earlier and finishes a little later still ensuring the 24 guided learning hours are met. We are also limiting class sizes on the 3 day course for both onsite or open courses to ensure learners get enough support to pass their course. 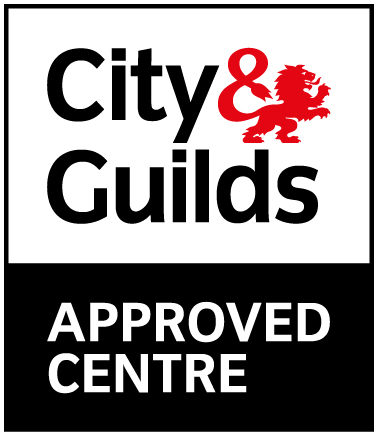 Take a look at our courses and look out for the “3 Days” label and book your fast track course now. 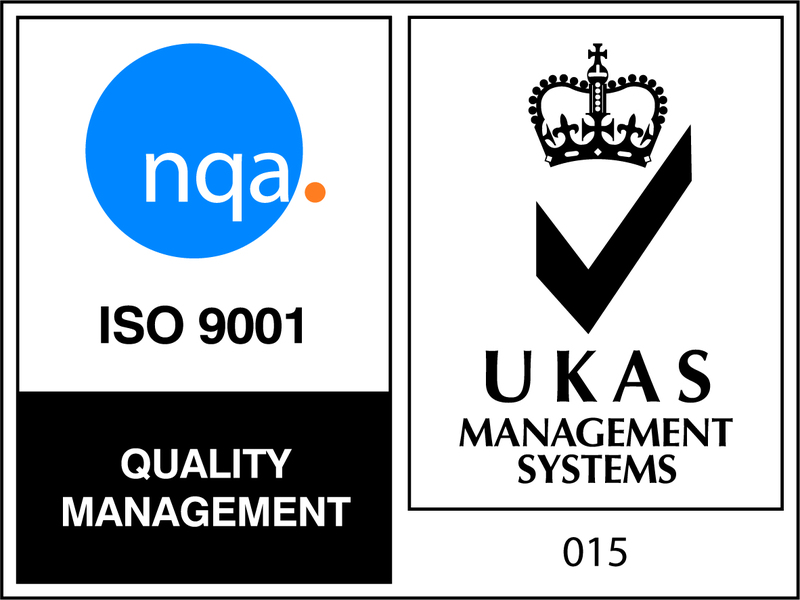 …and remember Project Skills Solutions has a 100% pass rate on IOSH courses.